The solar seal glyph as pictured is the seed known as KAN in Mayan. I find it interesting that KAN is the glyph of the solar eclipse of February 26th 1979 and again the seal that covers this current galactic year as We entered into the CRYSTAL SEED YEAR on July 26th (Gregorian Calendar). Interesting with the KAN glyph and the current mark point of Beloved Minister FARRAKHAN and the astronomical signs taking place. The world is awaiting the Solar Eclipse on Gregorian Date August 21st, 2017. 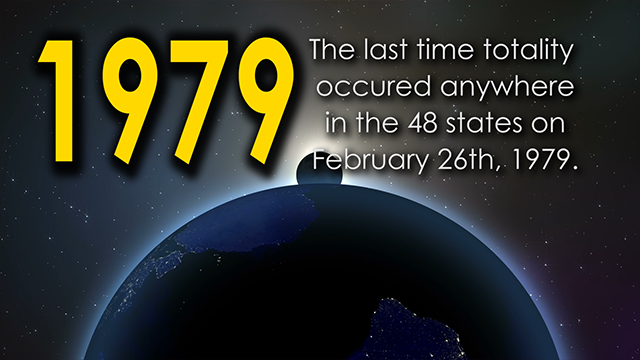 We have not had the likes of such since February 26th (The Birthdate of Master Fard Muhammad) 1979. The Galactic Signature for that date again is Kin 84. This was 38 years ago. In 1979 The Honorable Minister Louis Farrakhan launched the first issue of the Final Call Newspaper which he created in his basement. Synchronistically enough he gave the reprint of this first issue at Saviours Day 2017 in Detroit Michigan. This year May 11th 2017, The Honorable Minister Louis Farrakhan turned 84. He also entered year 40 of his mission and stated that he has finished his course! This is very interesting to note! Considering now that on the 21st of August we will be looking at a solar eclipse of the same magnitude on The Birth Anniversary of Master W.F. Muhammad in 79!
. The Minister will also be speaking at Mosque Maryam on August 20th, the day before the solar eclipse! This solar eclipse is a SIGN of Past, Present, and Future Perfect Tense Operating all at the same time. 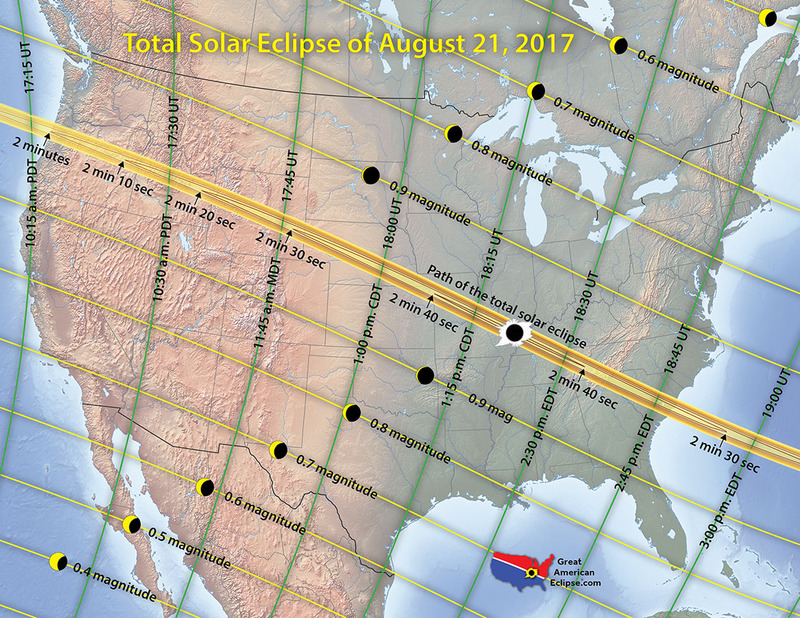 Here is a map of the coming solar eclipse. Ring of Fire Solar Eclipse 2017. We also just experienced a Partial Lunar Eclipse on Gregorian Date August 7/8 2017. 5 And listens to its Lord and is made fit. 9 And he will go back to his people rejoicing. 11 He will call for perdition. 12 And enter into burning Fire. 13 Surely he was (erstwhile) joyful among his people. 15 Yea, surely his Lord is ever Seer of him. 20 But what is the matter with them that they believe not? 23 And Allah knows best what they hide. 25 Except those who believe and do good — for them is a reward that shall never be cut off. APIDTA!! WOW! Thank you, Dear Sister Afiya!! The holomind perceiver is an evolving organ, the noospheric-sensing device opening us to an entirely new cosmic reality.